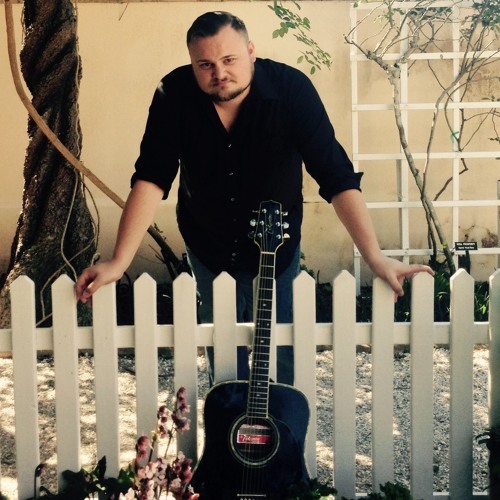 Daniel Childs is a Christian music artist living in Largo, FL. Daniel can be seen all around Gulf Central Florida at various venues playing popular covers that people know and love today. At the heart of Daniel's music, though, are songs he writes from the heart, and records with passion, hoping to let the world hear what's really on the inside - past the covers. These songs usually fall under the Christian music category, and are songs that are intended to bless all people.